There has been some talk of the USA Canada border crossing being a useful model for the future arrangements for the land border on the island of Ireland. It isn’t really. 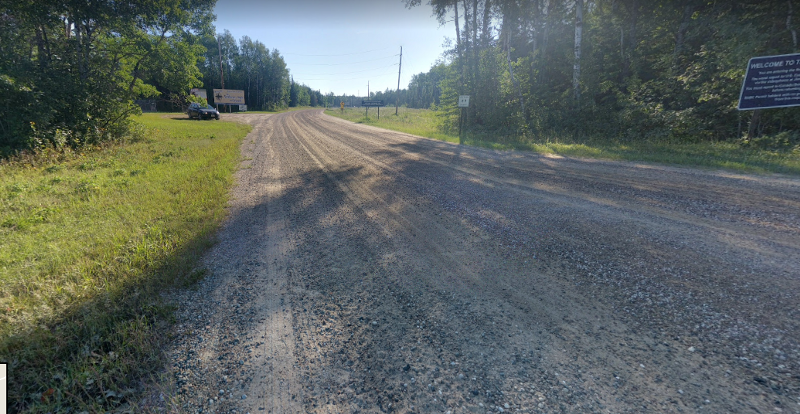 You can go and look on Google maps and streetview at the various crossings, all but one have border posts on both sides with a fence and gate, most look like a toll plaza, but even the ones in the middle of nowhere have a control point on the border. All but one. 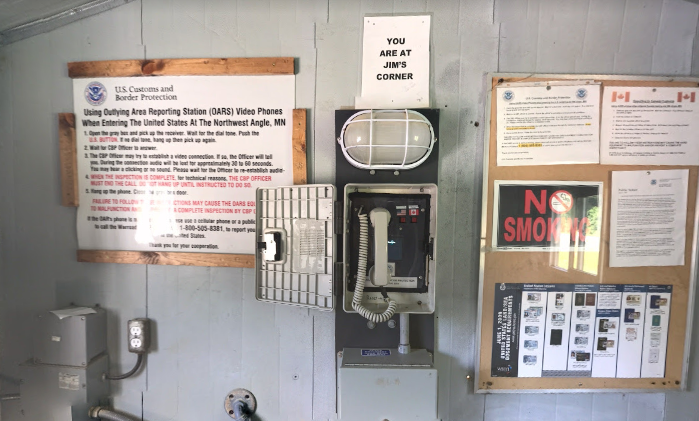 Onwards we must go to Jim’s corner, where we find a shed, with a videophone with two buttons on it, one for Canada, one for the United States, presumably they put you through to a very bored person eating Hickory Sticks/Donuts at one of the staffed crossings in the middle of nowhere. You are at Jim’s Corner! Previous PostPrevious Another Brexit dividend, the return of the Apple Snail?